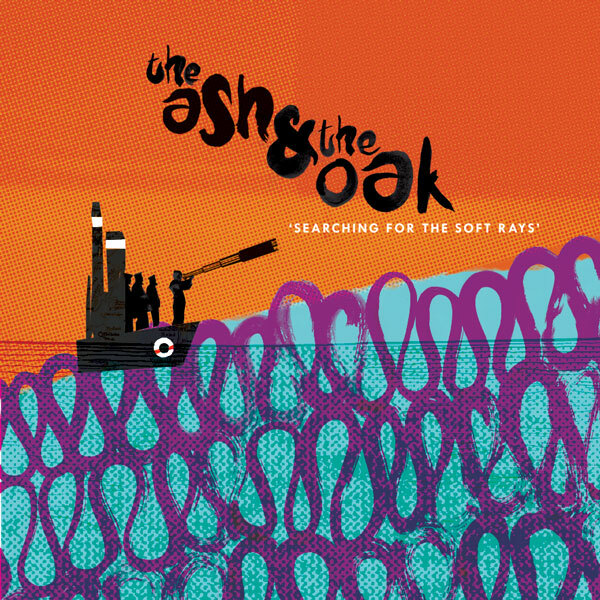 The second CD album from The Ash & the Oak. Three years in the making and worth every minute of the wait, Country Mile is very proud to release “Searching For The Soft Rays”. Since their debut, the band have expanded to a five piece and noticeably honed their art while supporting the likes of Blitzen Trapper, The Antlers and Papercuts as well as headlining in their own right at venues across their native South Wales.